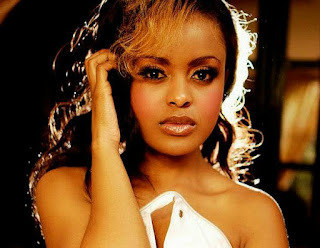 Avril Nyambura is her name and she is with no doubt the hottest and s3xiest female singer in East Africa. She is the darling of many and her personality is just incredible. Apart from being a top and popular singer, she too is a talented actress. 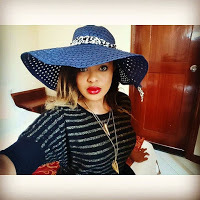 She appeared as a controversial character in Shuga series and she is currently hitting our screens in KTN’s TV drama Skandals Kibao. 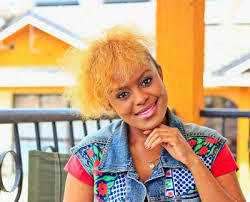 The ‘Chokoza’ hit maker has been a household in Kenya for as long as I can remember and she is currently the most sought after female singer in the Kenya’s competitive entertainment industry.